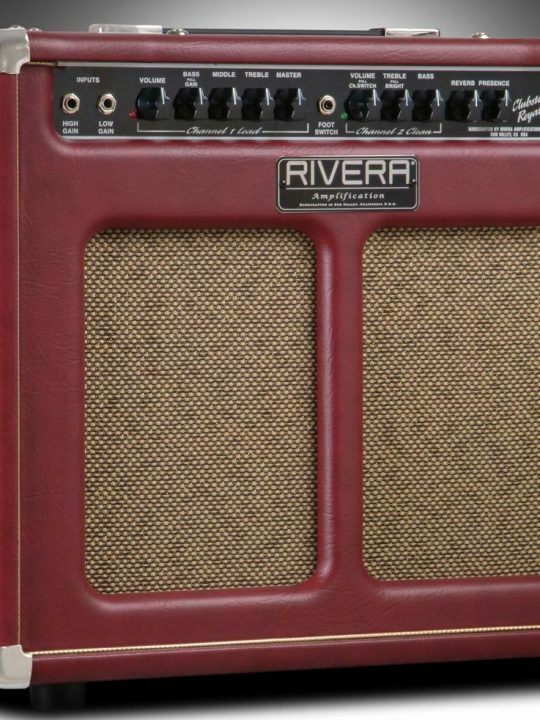 In the 70's-80's Paul Rivera became known for extensively modding amps with sophisticated features like turning single channel amps into two channel amps using dual concentric pots, adding gain stages, multi tone switches, 6 position voicing selections and so much more. 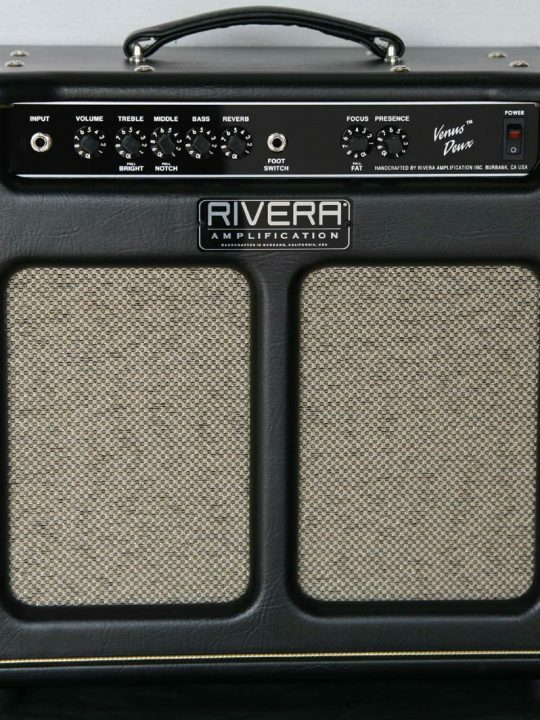 In an era of simple designs where session guitarists had to use different amps for different tones, Paul Rivera pioneered maximum flexibility of tone using ONE amp. This of course saved time and money in making records and soon not only would would top session guitarists bring their amps to him, producers would ask the guitarists to use them. 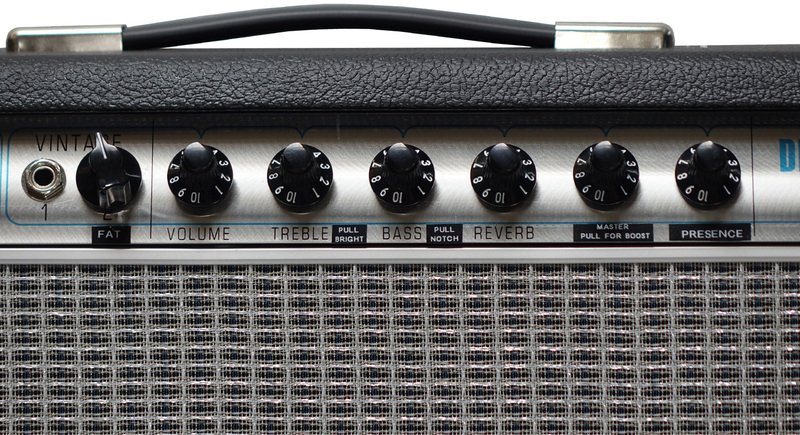 Fender 68' Deluxe Reissue modified by Paul Rivera. 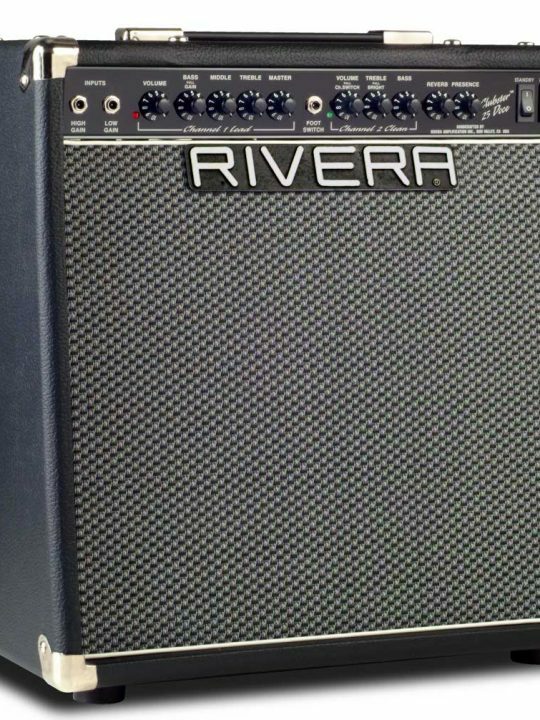 Now have a recreation of the original modded amps Paul Rivera became famous for. 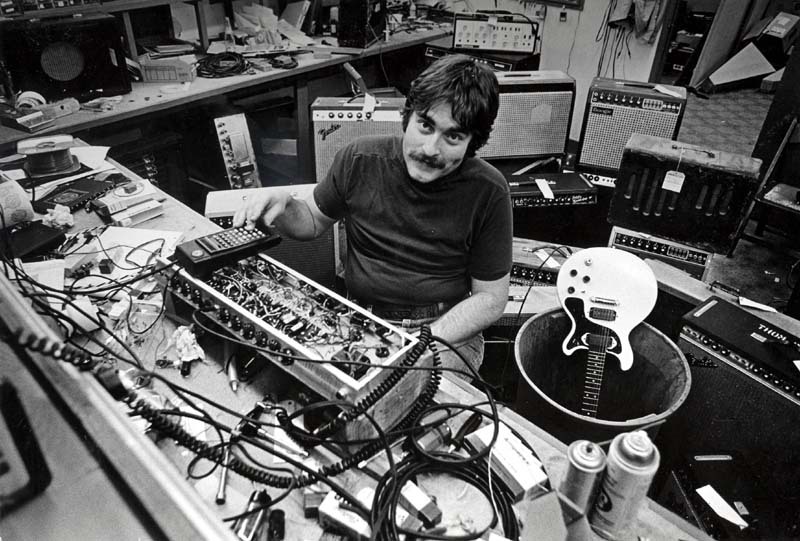 Most of his mods were from 1968-1981 before he worked for Fender 1984 and then later created Rivera branded amplifiers in 1986. His mods were used on many amps used by the top LA session guys like Larry Carlton, Dean Parks, Jay Graydon, Paul Jackson Jr, Mitch Holder, Chet Atkins, Paul Yandell, Reggie Young, Steve Gibson, Rick Nielsen, Steve Lukather, Robben Ford, Reggie Lucas, Tom Rotella, Tommy Tedesco, Vince Gill, Jerry Donahue. Will Ray, Kerry Livgren and so many more. During that era and through the late 80’s his tone mods allowed for a studio player to get clean and lead tones all with one amp and were used on thousands of famous soundtracks including Michael Jacksons “Beat It” and the most of the “thriller” album. His amps were also featured on records by George Benson, Air Supply, Air Play, Toto, Carpenters, Shaun Cassidy, Cheap Trick, Ray Charles, Debarge, Earth Wind and Fire, Aretha Franklin, Art Garfunkel, Marvin Gaye, Daryl Hall & John Oates, Engelbert Humperdink, Al Jarreau, Michael Jackson, Manhattan Transfer, Barry Manilow, Johnny Mathis, Olivia Newton-John, Donny & Marie Osmond, Dolly Parton, Kenny Rogers, Diana Ross, Boz Scaggs, Steely Dan, Donna Summer, Barbara Streisand, Gino Vanelli, Hank Williams Jr, and more. 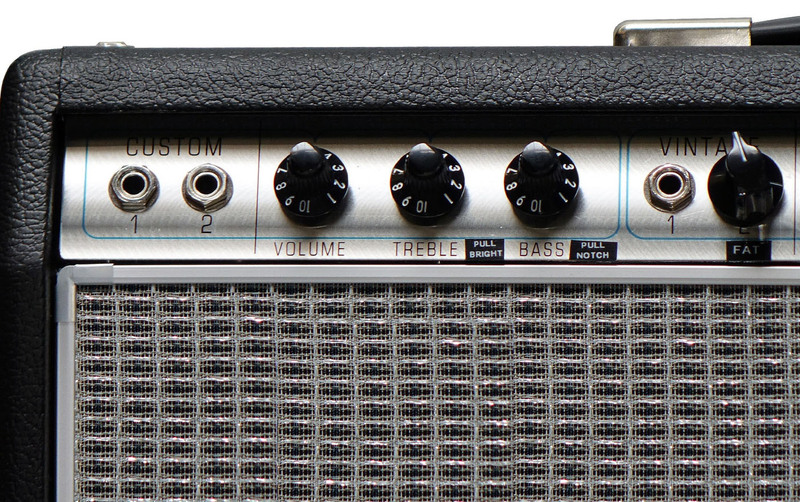 These new Fender 68′ Deluxe reissues modified by Paul Rivera are recreations of these legendary tones. 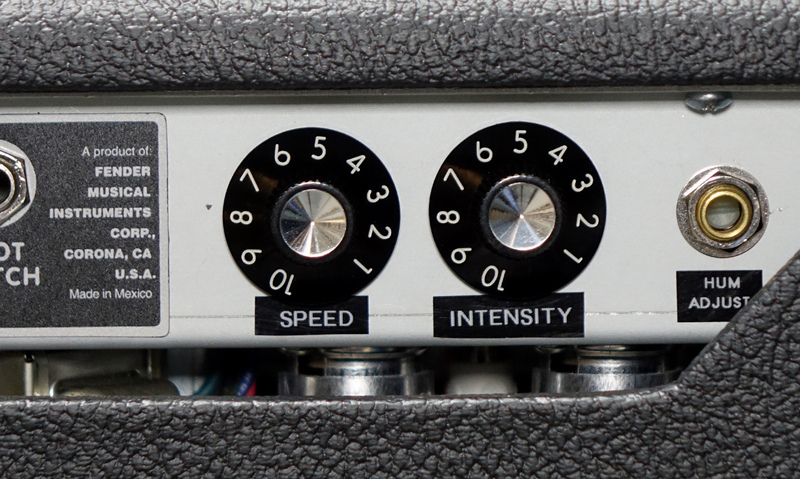 These features were also brought to his Fender designs and now Rivera amp designs. -Increased headroom, less flubby on both Channels. 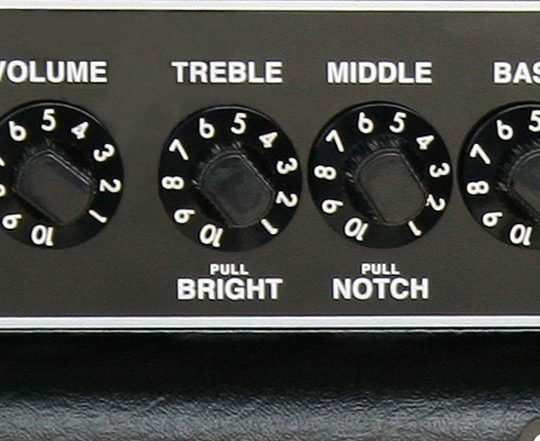 -Treble “Pull Bright” to spanken up and Middle “Pull Notch” for Blackface tones are added to both channels. This allow for each channel to have 4 different clean tones combinations. 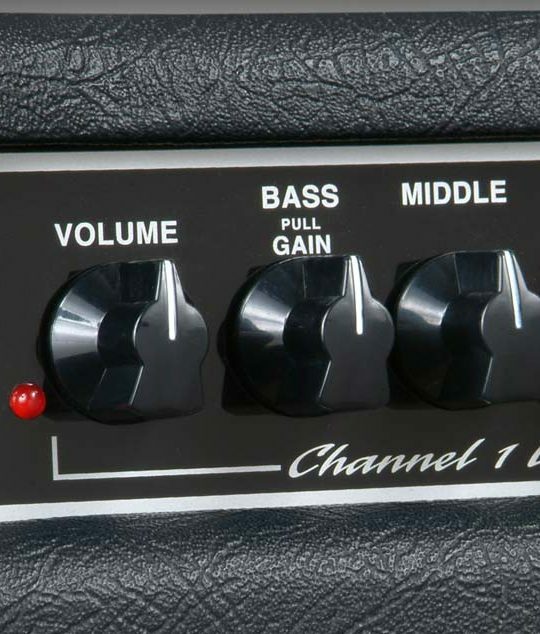 Increased Gain and Added Master &“Pull for Boost” for added overdrive/sustain. Master allows for overdrive at lower volumes. Presence (affects both channels) added for shimmer control of the power amp. -Speed and Instenisty are relocated in rear to allow space for added controls in the front. 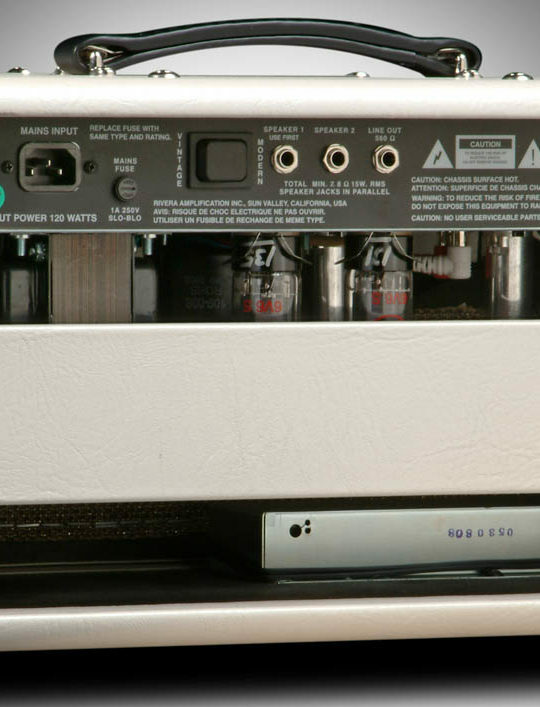 -Hum Adjust control is added-for balancing the preamp tube filaments for minimum hum to compensate for different brands. This is important since vintage amps have AC filaments vs most modern amps with DC filaments. originally installed in Paul Rivera’s modded Fenders. This speaker allows you to crank the amp up to get power amp overdrive with smooth clean sustain without bottoming out the speaker. Also adds headroom and volume. 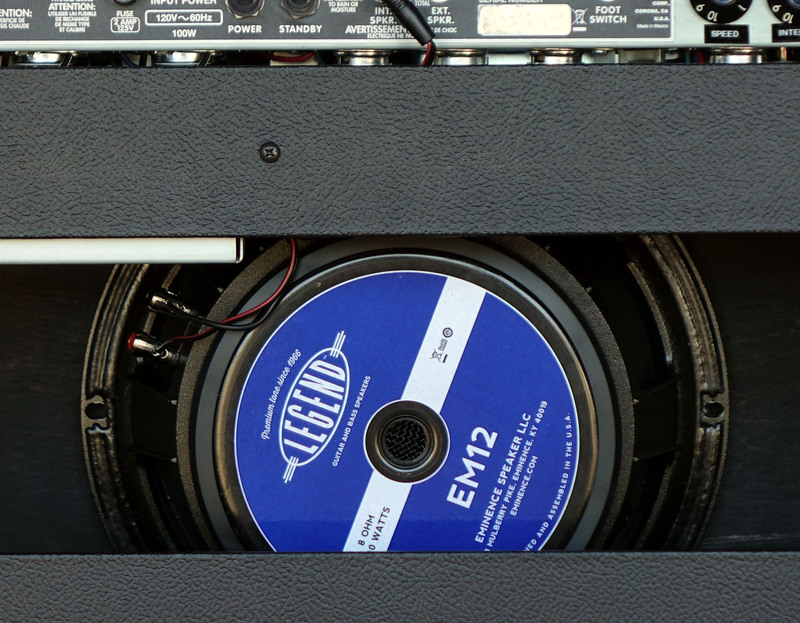 The EM12 or the original EVM12L’s were one of the few speakers that could handle a tube amp played wide open while staying tight and warm. 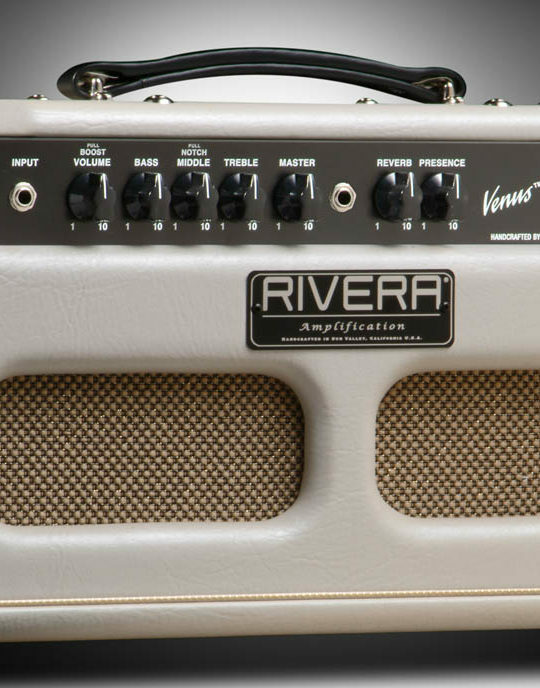 These soon to be highly valued collector amps modified by Paul Rivera himself are being made for a limited time. Exclusively sold through Sweetwater Music worldwide.